It’s the 1970s. The mob is in full-swing killing mode. 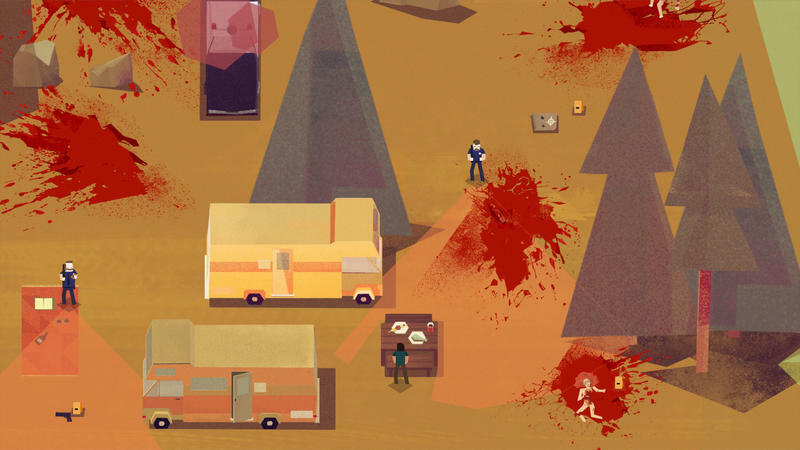 They leave crime scenes in a state of utter gore. The police come to mark evidence and wait. Then there’s you, the Serial Cleaner. 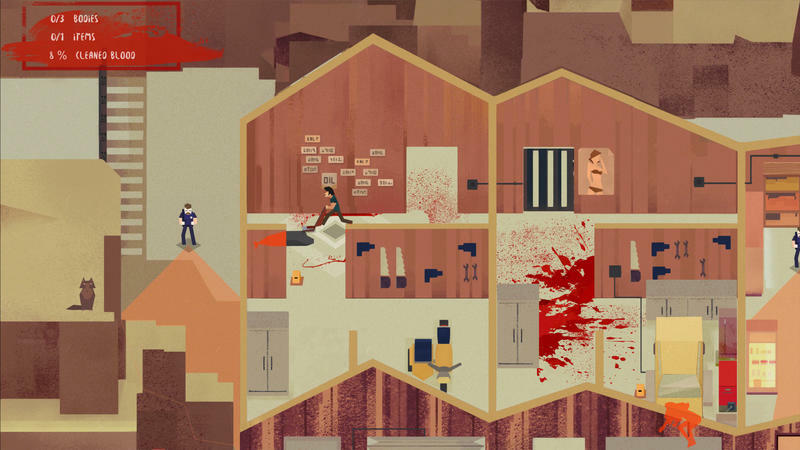 It’s your job to sneak into these crime scenes, dispose of the bodies, steal the evidence and clean up as much of the blood as the contract demands. 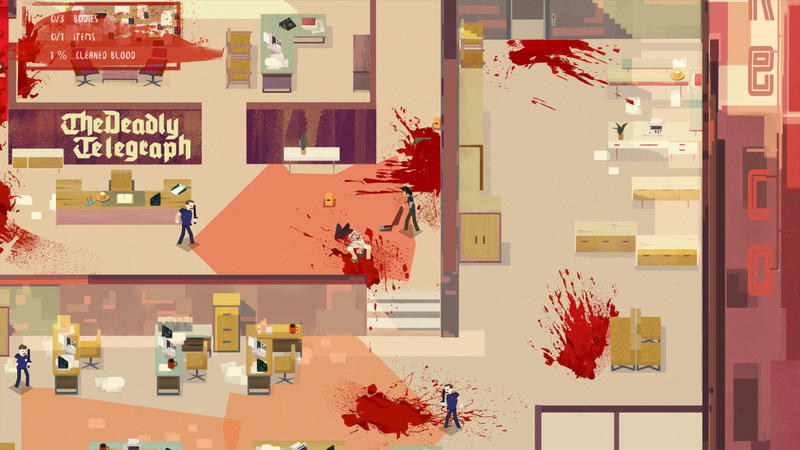 Serial Cleaner plays like a mix of Hotline Miami and Monaco, though your character is entirely defenseless. If the police spot you, the only chance you have to live is to out maneuver them (good luck) or hide in specific locales on each map. Oddly enough, the police will see you “hide” and decide you’ve left as they won’t actually search the, say, box you’ve climbed into. I was told that this was because it was the 70s and maybe the cops were lazy or on the take. I don’t know, don’t worry about that mechanic. You’ll need to hide, and the way it works now keeps things fair. 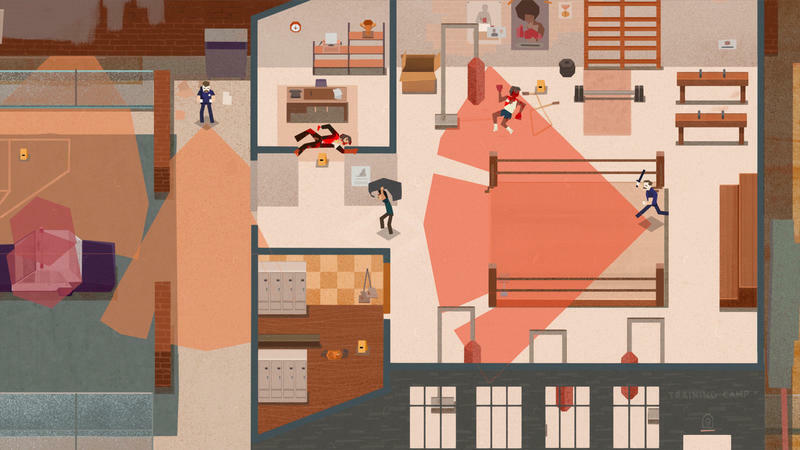 You can come at Serial Cleaner with goals of staying entirely stealth. You can take your time and case out the space, learn movement patterns and gently move in with patience in mind. Some levels my push you to adjust on the fly, but you should be safe this way. Unless you’re more like me. I don’t have the patience required for that type of stealth play. 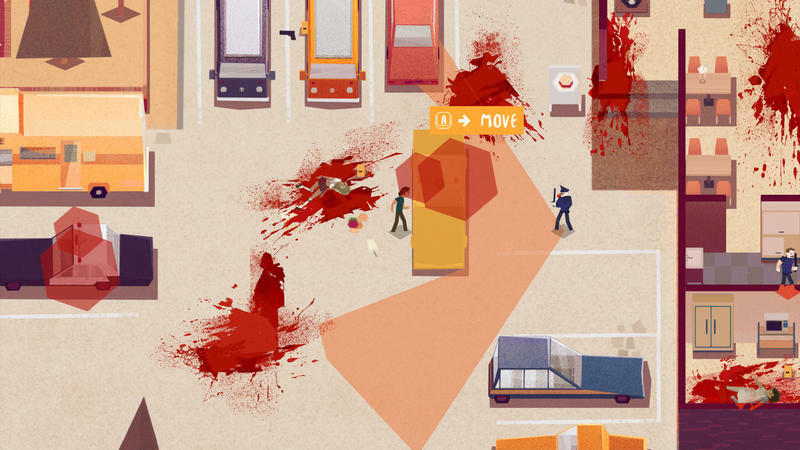 Methodical planning often gives way to spontaneity for me in games like this, and I found that Serial Cleaner‘s mechanics worked fine for my approach. The game’s a little stiff at times, and moment to moment character movement is a little too floaty for my tastes, but it’s fun. The art and setting come together with the idea in practice for a unique experience. 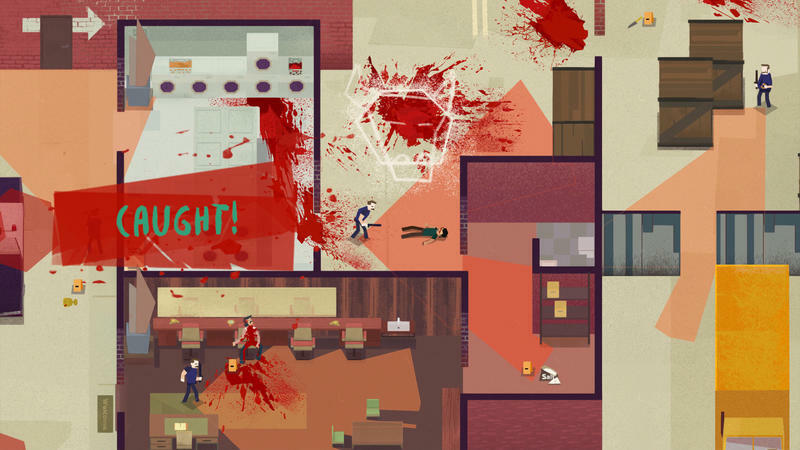 We didn’t get any of this during our demo, but there’s supposedly a story here told in a similar style to what we had with Hotline Miami. We’ll have to wait to see if it’s any good. The game is out now on Early Access, and it’s only $9.99. It’s up for PC, Mac and Linux.